I could not resist this idea when I saw it on Pinterest. I immediately went to the source (Hooty’s Homeroom) to see just how it was done. 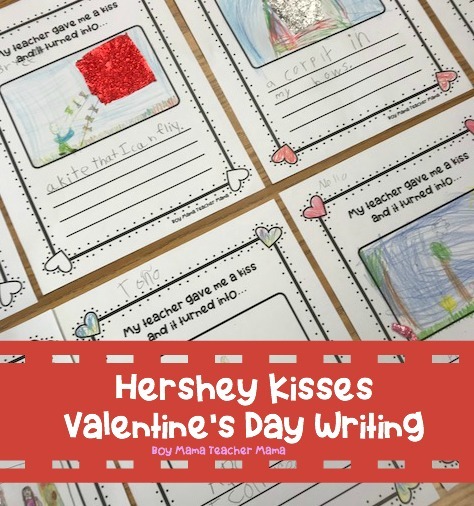 I then whipped up a template, grabbed some Kisses and set to work with my first graders. Click HERE to read the directions from Hooty’s Homeroom. 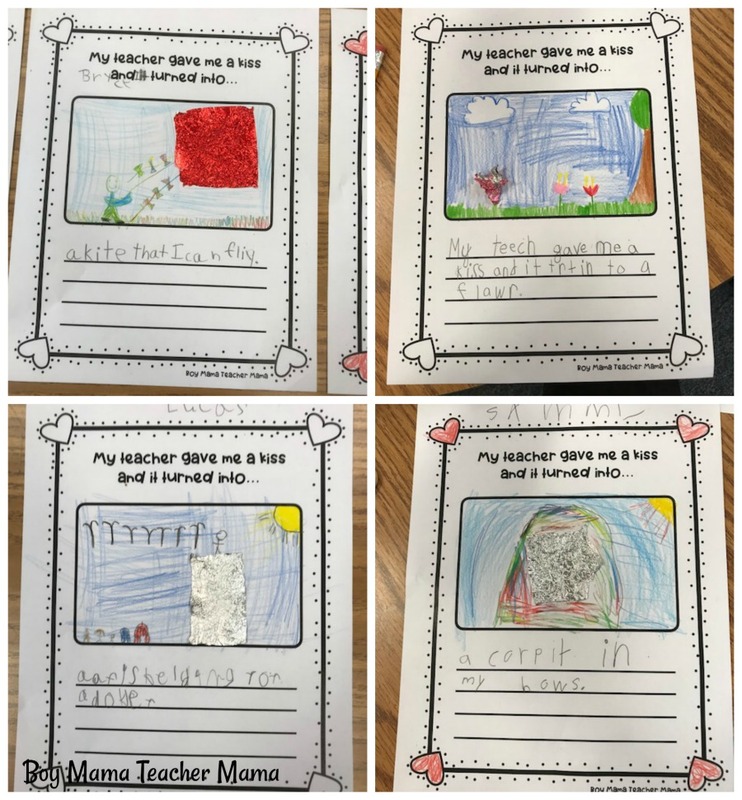 Read on to see what my kiddos came up with. I created a template and thought I would share it with you. 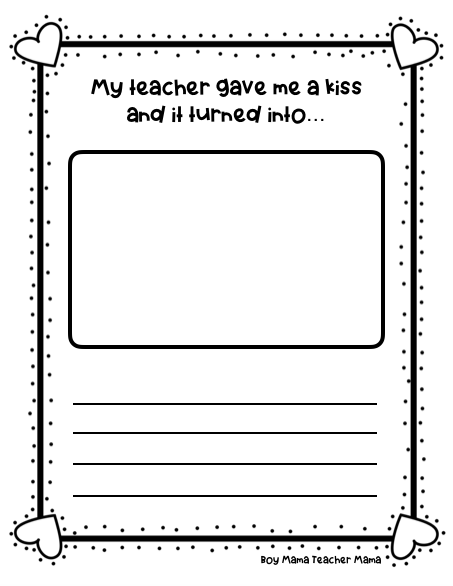 Hooty’s Homeroom has a free template as well. Click the image below to download the template.